My previous solution to the issue of not being able to upload photos to Facebook from the iPhone has stopped working for some people. This is mainly because of differences in the iPhone operating system (iOS) that we use. For example, in newer iOS versions, the location of Location Services has changed. The new location of Location Services is one issue in particular that many people have to deal with. If you’re looking for instructions on how to enable Location Services on iOS 6 and later, you have come to the right page. 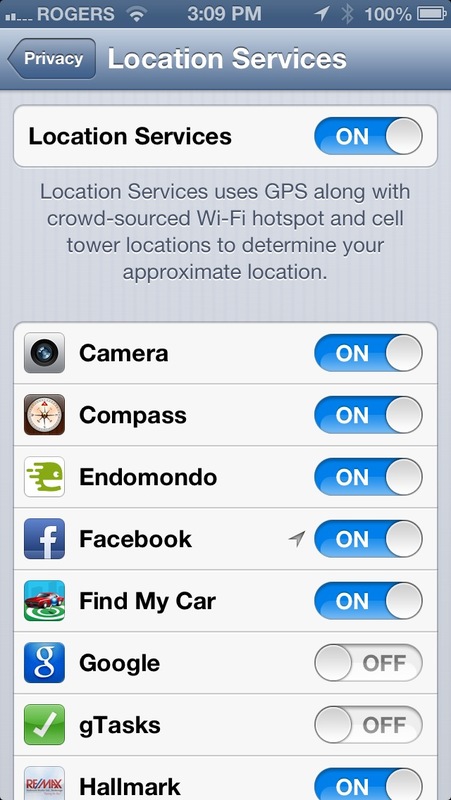 To enable location services on iPhone running on iOS 6 (or later), follow these steps. I’ve included screen shots (click them to enlarge) below so you’ll know what the screens look like on your iPhone. 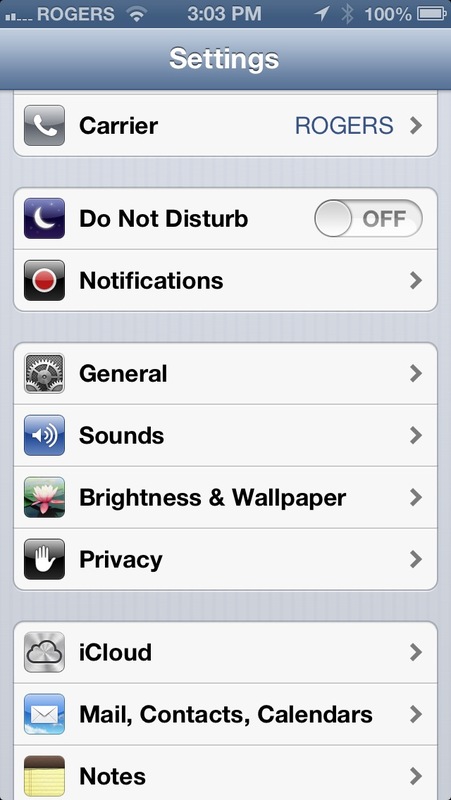 On your iPhone, go to Settings > Privacy > Location Services. Verify that Location Services is ON. Scroll down to the apps that use Location Services, and then verify that Location Services for both Camera and Facebook are ON. That’s it! You have enabled Location Services on iPhone 6 (or later). If you’re still having problems, please leave a message in the comments section below and I’ll try to help you with your issue. Still not working? Here are other solutions posted by visitors that you might want to try. If you are using iOS 6.x, go to Settings > Photos & Camera, and then set My Photo Stream to ON. 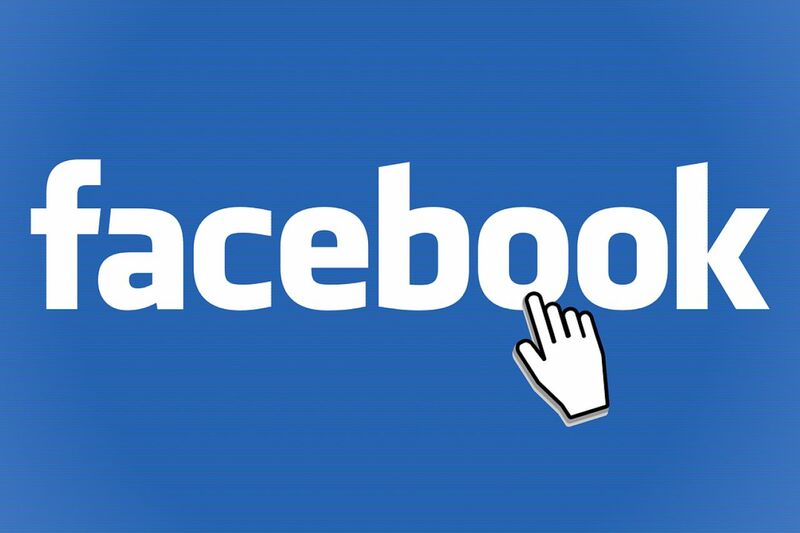 FB is not listed on my Location Service, how do I add it on? my settings are set to “ON” for FB under Setting, Photo and Camera is on, I even deleted the FB app and then went into the App Store and downloaded the FB app again. Nothing is working, so I’m trying the location suggestion. I have iphone4 and am still unable do post my videos to facebook. I have tried all the above suggestions!! I once was able but am not now???? Everything is on including the suggested “Other Solutions,” ran all of my iPhone updates, restarted the phone, etc. but my facebook app still will not allow me to upload photos. I have an iPhone 4S. Any other suggestions? Janell, what iOS version are you using? Chrism, try the solution I just posted under “Other Solutions” above. iPhone 4S, everything is on and photo will still not upload, help! Missy, try the solution I just posted under “Other Solutions” above.